Mr Musings and I are hopelessly addicted to travel, having re-met after years of being mostly internet friends via a private jet feature I was working on. He’s a pilot and my first job was in flight ops, followed by a business development role in an aviation business publishing. When deciding on where to go for our first holiday together, Dublin was not a city we had to think twice about. We both have Irish blood. I don’t know a lot about my personal family heritage but have been told about some Celtic blood and have always been told I look ‘incredibly Irish’. Mr Musings has family in Dublin who we visited within our Dublin City trip and the resemblance is uncanny. It is strange and wonderful to us that from the moment we landed (and despite my comments on how ugly and depressing the streets looked), we found and felt a deep and beautiful, natural affinity with the place. When exploring a new city online for a feature such as this, you can truly never predict the exact way the trip will go down. Hotel hopping and reviews can come across sterile if you’re not keen on the city or if you’re travelling alone, which is why I now prefer to travel with my best friend. 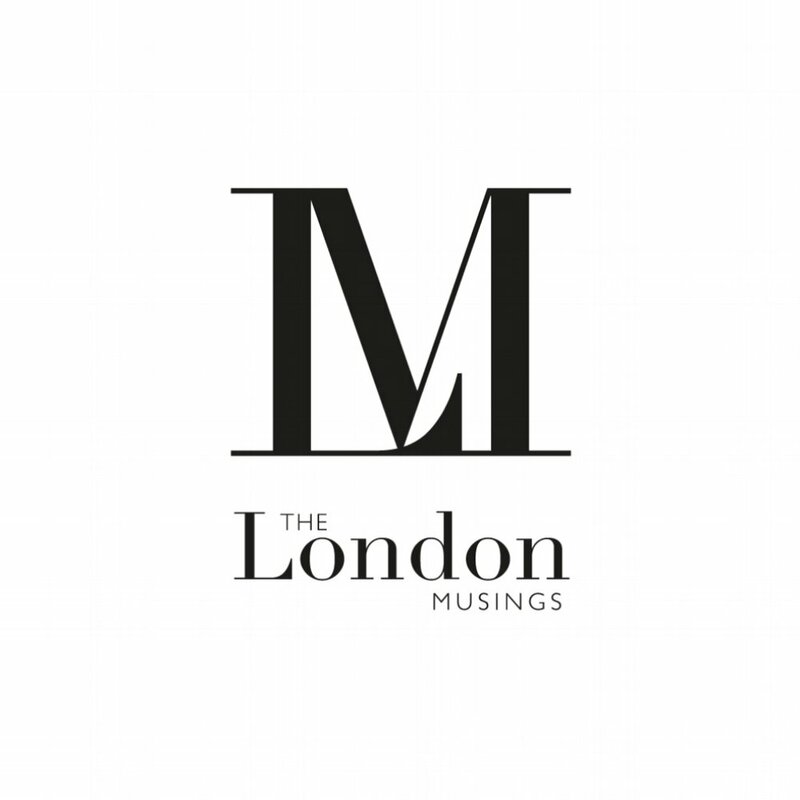 If you have stumbled upon The London Musings, we very much recommend that you consider taking a trip to this wonderful city. There is a lot of love and fun to go round here and you will (if you are as lucky as us), return home with ever-lasting memories to tell your future children and grandchildren! O’Donoghue’s Bar attracts locals and visitors alike, is filled to the brim with Irish cheer and you will never want to leave! We ended up meeting an entire extended American bridal party here and spending hours with them. Neither bride nor groom were from Dublin, they just fell in love with the city and decided to start their married life here! This pub has some seriously good vibes. This pub is one of Dublin's most talked about bars. Expect live Irish music, great people and comfortable rooms. The bar is situated in Merrion Row only two minutes from Dublin's most famous landmark, St. Stephen's Green. The website says ‘We like to think that an evening spent at O'Donoghue's is an experience that stays with you.’ We can confirm this is very true! This place does fries with cheese sauce with bacon, your number one cure to any distressing hangover. We felt like we has stepped right into 1950s America and thank God I had my lucite cat eye glasses with me to further amplify this vibe. Friendly staff, rad music and a laid back environment make this Dublin chain a great little hot spot. 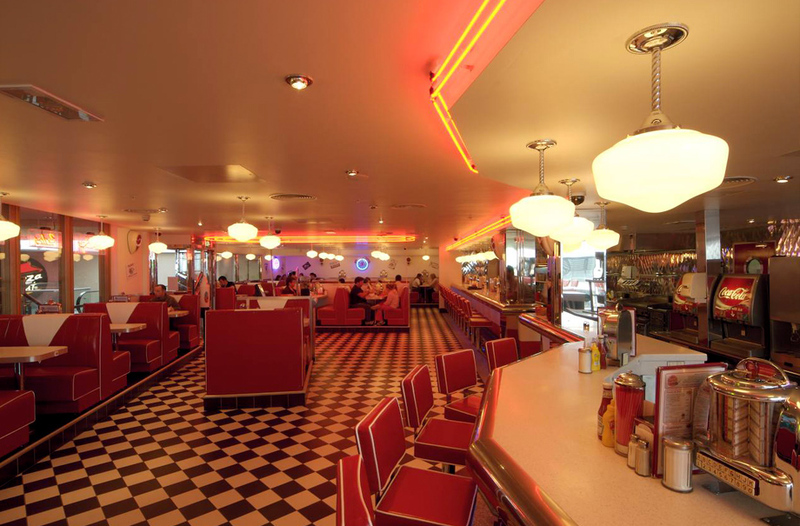 There are over 20 different restaurant sites to explore, so you’re never far from Eddie Rockets. Kelly’s is a super hotel. Incredibly laid back staff, industrial chic stylish design features, comfortable beds and eco amenities provide guests with a really relaxing stay. It’s in walking distance to everything, including the Guinness Storehouse and plenty of cool shops. Try to stay on a lower floor if stairs aren’t your thing, after a day of exploring Dublin, it’s a long way up to the penthouse via the stairs! The hotel is located above the ever popular bars of the Creative Quarter, which will invite you to join the party by playing loud music till the wee hours at the weekends, so be ready to embrace the real Irish lifestyle. We cannot praise the team at the Guinness Store enough. Our VIP tour guide Jason had a mind-blowing amount of Guinness knowledge and a fantastically friendly and enthusiastic way of getting it across to us. We explored this giant building whilst stopping off for mini tasting sessions, ending up in private bars, wooden panelled museum-esque rooms and eventually onto The Gravity Bar on the very top floor for a pint in with panoramic views over the entire city. Add this experience to your bucket list - everyone we met agrees that the Guinness here is EXTRA special. There are fab Christmas shopping ideas here too, sorry dads for the mini spoiler if you’re reading! Tales for Tadpoles is a small Dublin-based company, celebrating children's books and illustration from around the world. You’ll find a vast array of beautiful picture books, stationery, art prints and related products for people of all ages, from both classic illustrators and contemporary ones. You can also order online as they ship worldwide if, like me, you have overpacked the case. Mr Musings brought my our first Christmas decoration together here - a rather magical looking Caterpillar from Alice in Wonderland. The Shelbourne is a luxurious 5 star hotel in the heart of Dublin and the perfect spot for a traditional or Champagne afternoon tea with an Irish twist in the Lord Mayor’s Lounge. We loved the house smoked Castletownbere salmon sandwiches with mustard emulsion, pickled cucumber and Guinness bread. Classic buttermilk scones and a selection of delicious cakes are served, including eclairs, lemon and poppy seed cake, raspberry pot crème and more. Try the strawberries and cream tea served with a little jug of fresh cream - it’s a beautiful palette cleansing herbal infusion with fresh, green rooibos. The Lord Mayor’s Lounge is Dublin’s most historic drawing room, lovingly restored in the colour scheme of a traditional 19th century Irish country house. Gaze up at the mesmerising Waterford Crystal Chandelier as you sip on a chilled glass of Laurent-Perrier La Cuvée Champagne. The resident pianist fills your ears with beautiful live music, making this experience extra special - Mr Musings particularly enjoyed his rendition of I Dreamed A Dream from Les Misérables!